We have our flag in the window in Cowes, Isle of Wight and had pasties for tea, obviously. 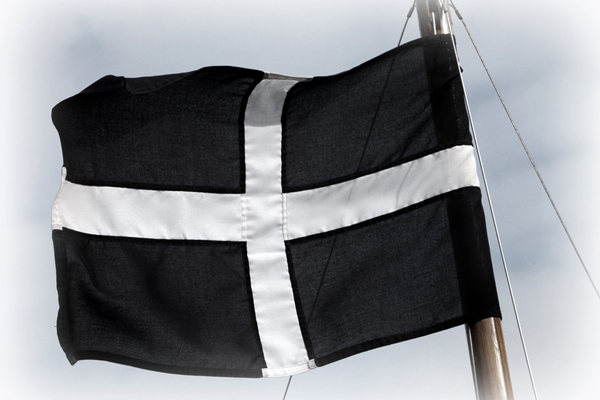 We have given and received St Piran’s Day cards with Cornish friends that live here (ours were made by our son). Thanks for the blog – enjoying it!